Yorkshire Dance in Leeds plays host to Open Mic UK, when the competition visits Leeds as one of its many locations nationwide. At the heart of our work at Yorkshire Dance is a commitment to contemporary creative dance and performance. A versatile venue in the fast-developing cultural quarter of central Leeds. 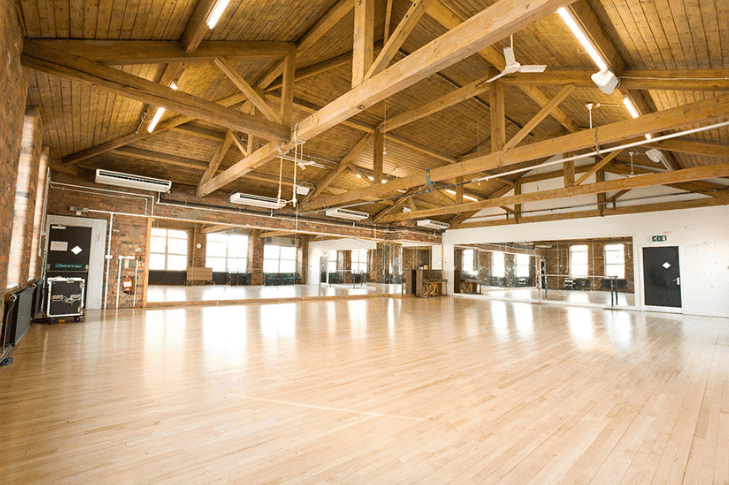 With exposed brickwork, wooden beams and high ceilings, it’s a unique place for performing. By showcasing your talent through the Brighton music competition Open Mic UK, acts will have the chance to perform in front of huge live crowds and industry judges which in past competitions have included A&R from the three major record labels, with judges getting more prestigious as the competition progresses.